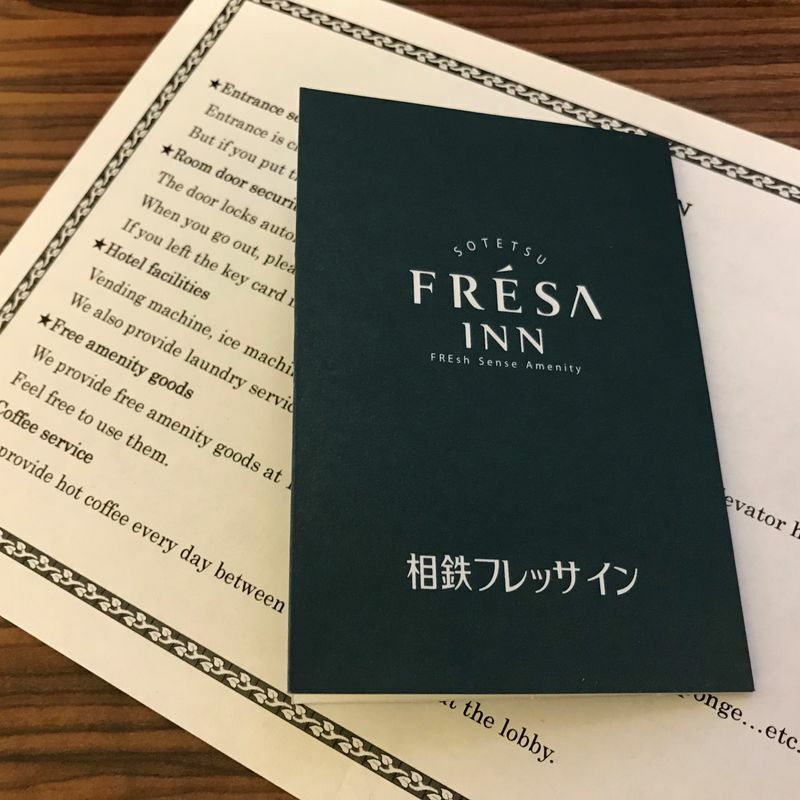 The Sotetsu Fresa Inn is a business hotel with great proximity to Ofuna Station - literally a minutes walk away. If you’re expecting luxury this isn’t the place, but it’s clean, tidy and has great amenities. Most plans come with breakfast held at the attached coffee shop, and there are several different breakfast sets to choose from - mainly including toasted sandwiches and coffee. They also had a nice range of complimentary amenities including various teas that you could take back to your room, and complimentary coffee served in the lobby. There were other things you could ask to borrow from the reception desk including hair straighteners and curling irons - a nice touch. Staff were friendly and the lady who checked me in at the front desk spoke perfect English. A solid business hotel if you’re in the Kamakura/Ofuna area.